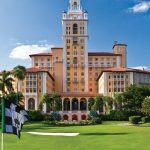 Find the golf course your looking for at a great rate. 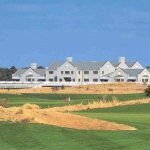 We have top courses in South and North Carolina you choose from great courses like; Arrowhead golf, Legends, Farmstead, Barefoot, True Blue, ect. 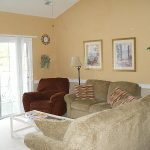 or looking for a mid level course like Indian Wells, River Oaks, Black Bear, Eagle Nest well we have this too. Booking is easy and quick you can book online thru our live booking system or call us @ 866.531.6611. See you on the Golf Course. 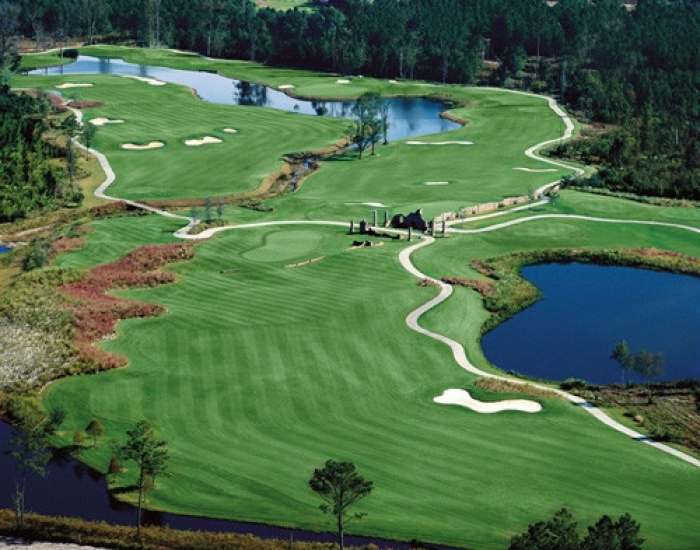 Get the Best Deals on Last Minute tee-times in South Carolina and North Carolina. Choose from over 40 Courses for your Last Minute tee-time Discounts! 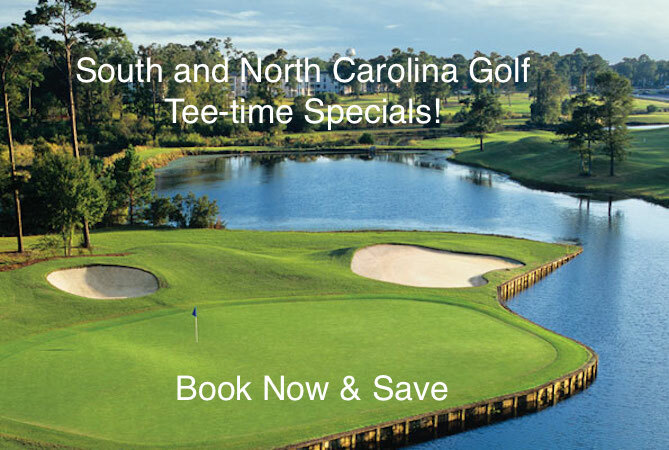 Get the Best Deals on tee-time Specials in South Carolina and North Carolina. Choose from over 30 Courses for your tee-time Deal!